Style Guide – Hat Head! We live in Chicago and this week has been so cold! WINTER IS COMING. Winter is a great time to grow out our hair and to train your hair to not need to be washed so frequently because you can wear hats! I have often avoided hats because I feel like they aren’t cute but last year I embraced wearing hats! Just find a few you love and you will thank me later. For great, cheap hats try Target or H&m. Pro tip: if you need to take your hat off (work, restaurant, etc) I recommend keeping dry shampoo on had to help make it look less dirty and less frizzy. 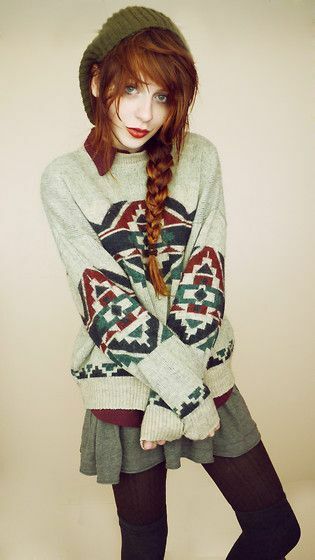 Also, wearing a braided style can help make you look done-up with minimal effort. 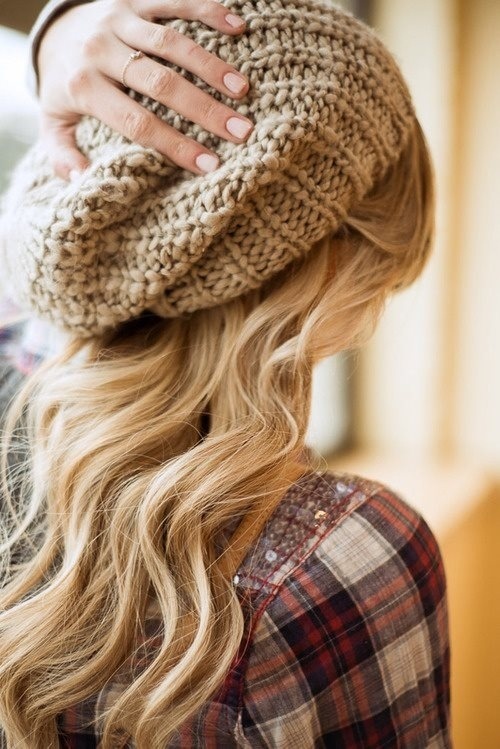 chunky knit slouchy beanie with loose waves. Straight with volume and a statement hat. Warm and cute! Beanie, Blazer and waves! Chic! Slouchy beanie with side braid. This would look fabulous with a fishtail braid! 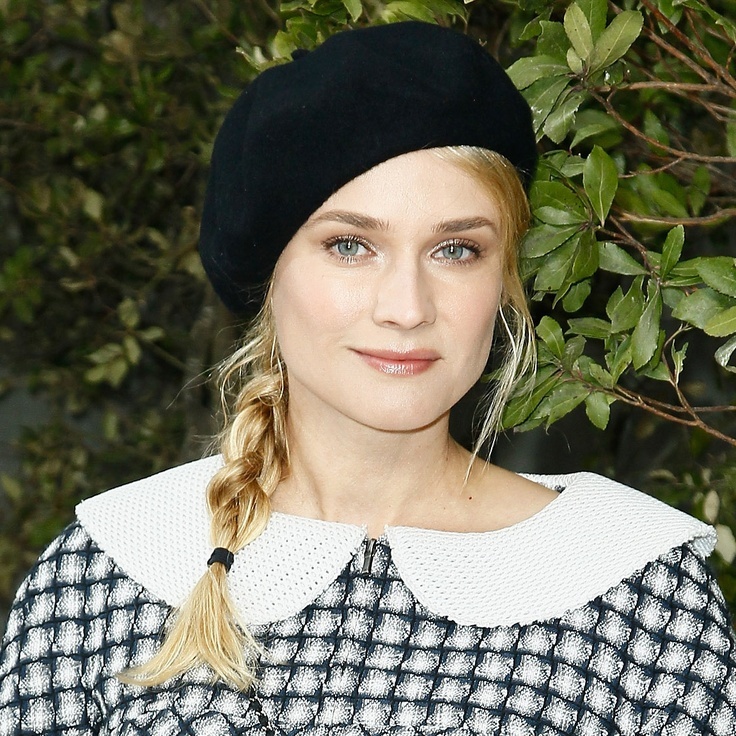 Beret with side braid. Would look cute with pigtail braids!